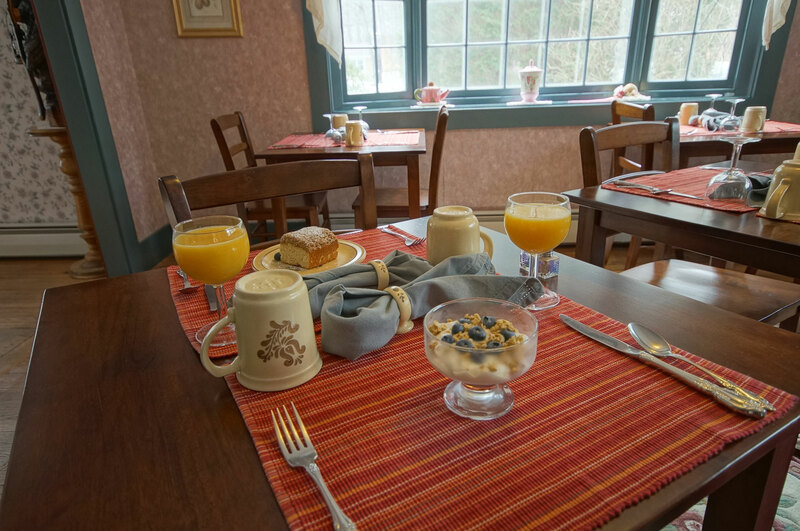 Surrounded by pines, aromatic lilacs, dogwoods and flowering crab trees the Tuckernuck Inn B&B offers multiple outdoor seating areas that not only exemplify beauty, but also exude comfort, relaxation and romance. 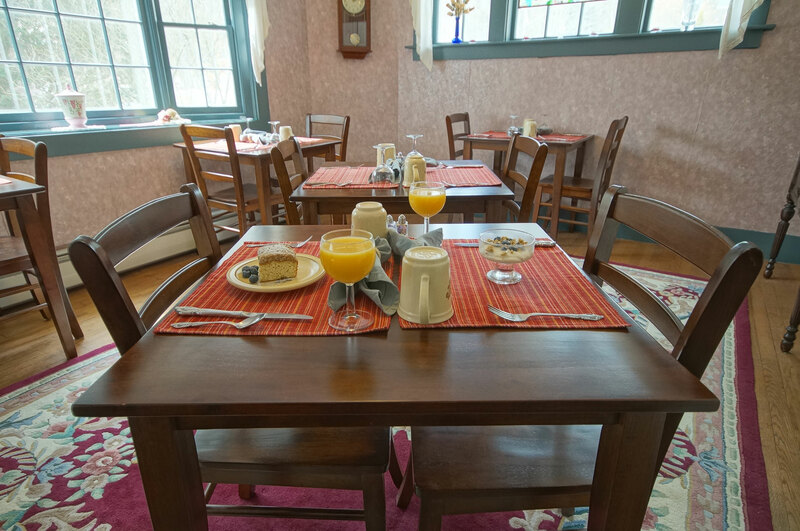 Staying at the Tuckernuck Inn can be summed up as an unforgettable and enjoyable experience. 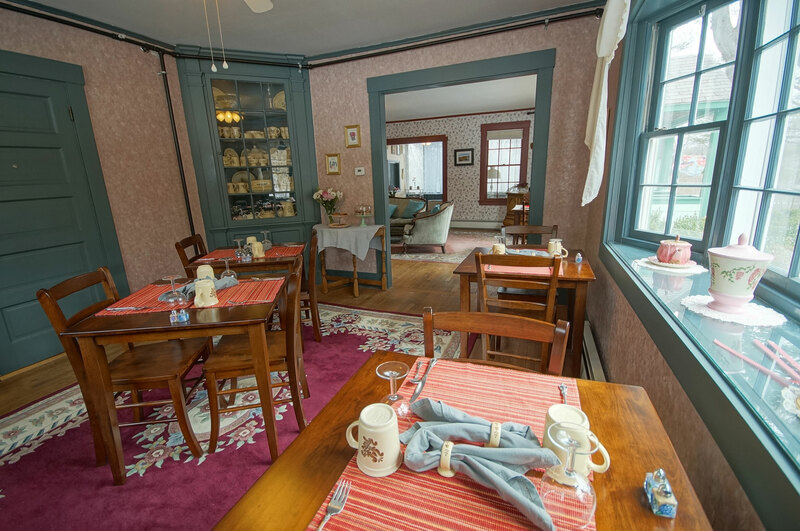 If you are looking for a unique and charming bed & breakfast in New Hampshire, this is the place. We look forward to welcoming you as guests at The Tuckernuck Inn B&B. 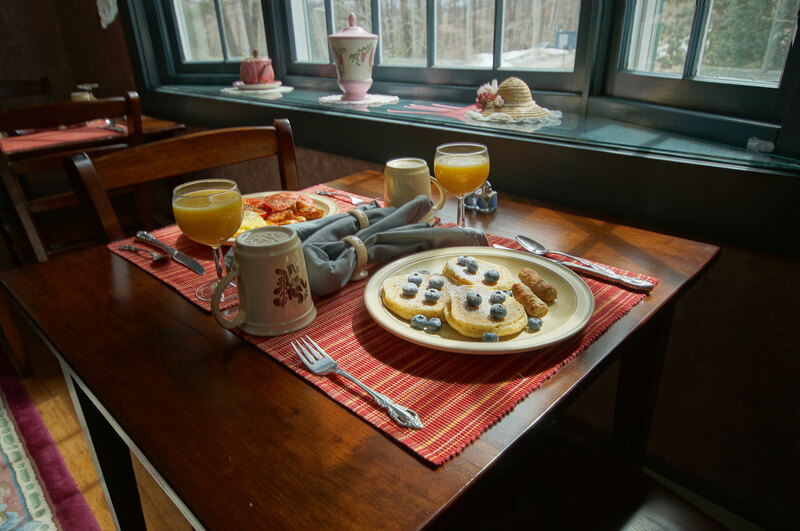 A charming lakeshore village bed and breakfast in Meredith, New Hampshire, the Tuckernuck Inn B&B is located just a short stroll away from the beautiful and serene Lake Winnipesaukee. 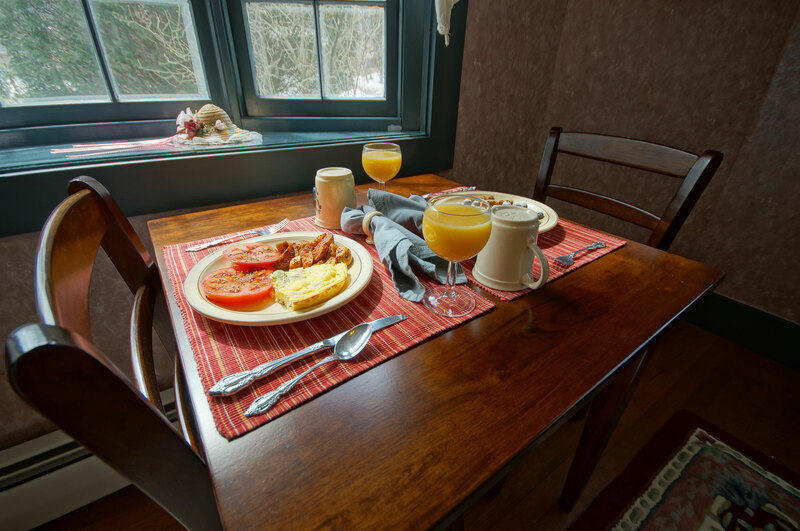 The Tuckernuck Inn B&B provides a quiet and tranquil environment for people looking for their next romantic vacation or a relaxing place to unwind after a fun filled day of outdoor activities. 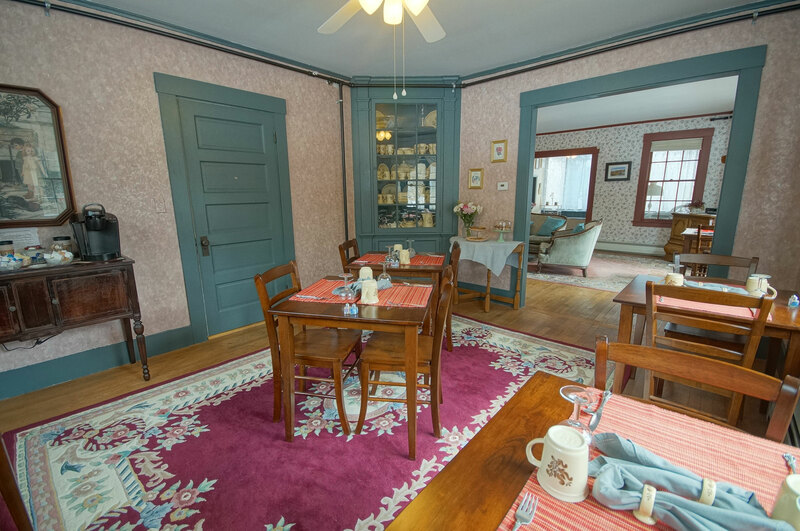 Centrally located in the Lakes Region of New Hampshire, the Tuckernuck Inn B&B is a perfect location to make your home base as you venture out on daytrips to explore the multiple lakes, mountains and hiking trails within the region, as well as venture north to explore the White Mountains. If you choose to stay close for the day, you are a quick two minute walk down the hill to Meredith’s charming Main Street filled with shops, antiques, wonderful restaurants, and the boardwalk along Lake Winnipesaukee. 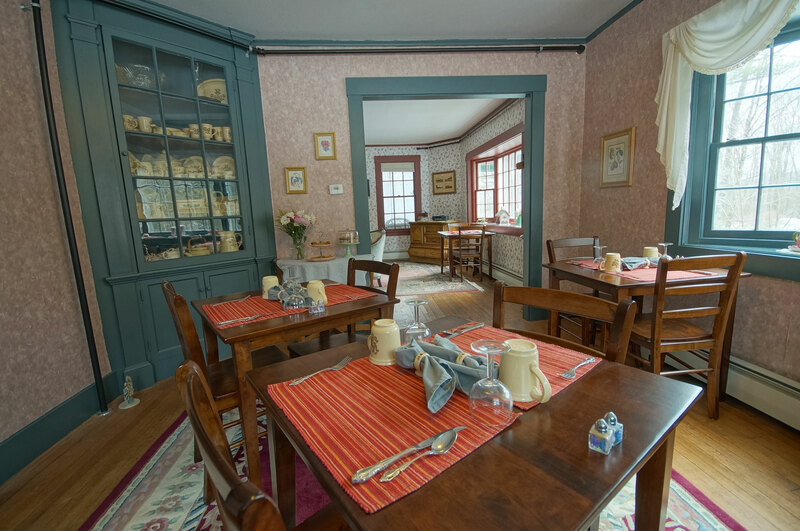 “Tom & Annmarie are helpful, gracious hosts with baking/cooking skills that are extraordinary! Thank you for a lovely stay”. To fuel your day we provide a scrumptious 3-course breakfast each morning from 8:00 am to 9:30 am in a relaxing environment with a focus on delivering impeccable service. 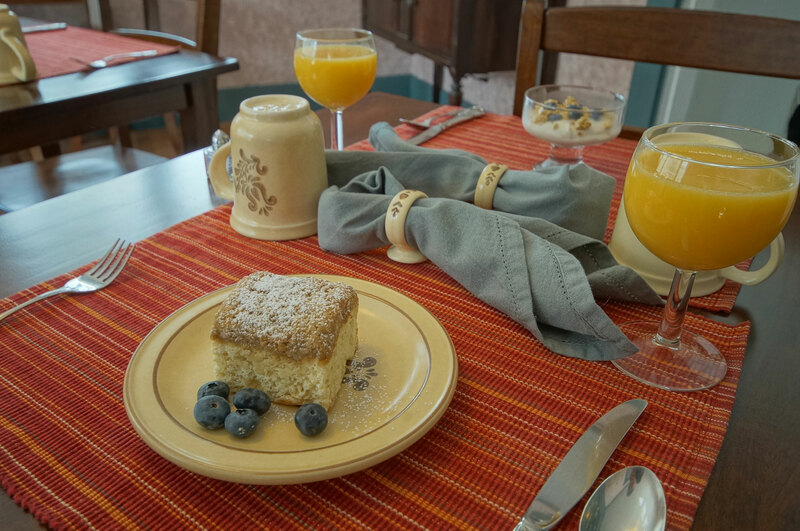 Enjoy homemade offerings such as warm cinnamon sugar muffins, buttery popovers, homemade English muffins, silky ham and cheddar quiche, fluffy orange ricotta pancakes, or our most requested Crème Brule French Toast. Coffee and tea are also available 24-hours a day for your convenience. Individual 2-person breakfast tables allow you to have an intimate breakfast, or if you wish, lively conversation with your hosts and other guests in surrounding tables. We are sympathetic to guests’ dietary restrictions and needs. 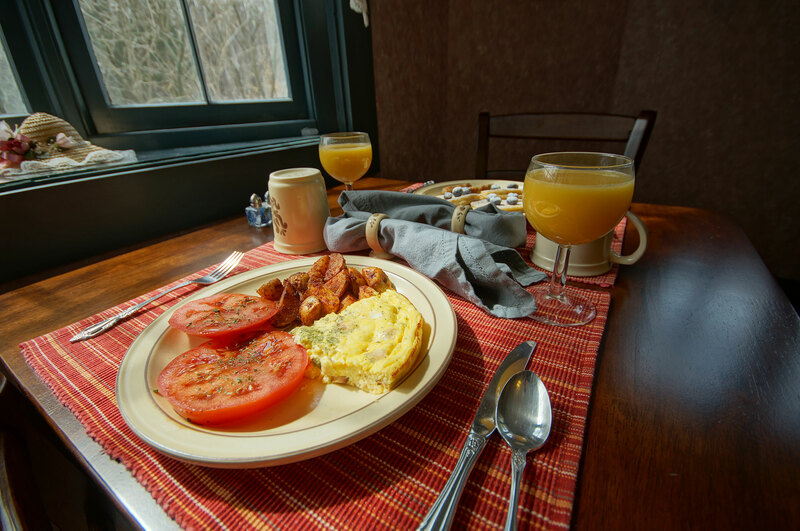 Notifying us before your stay allows us to prepare a delicious and satisfying breakfast that meets your needs, such as gluten free or vegetarian offerings.